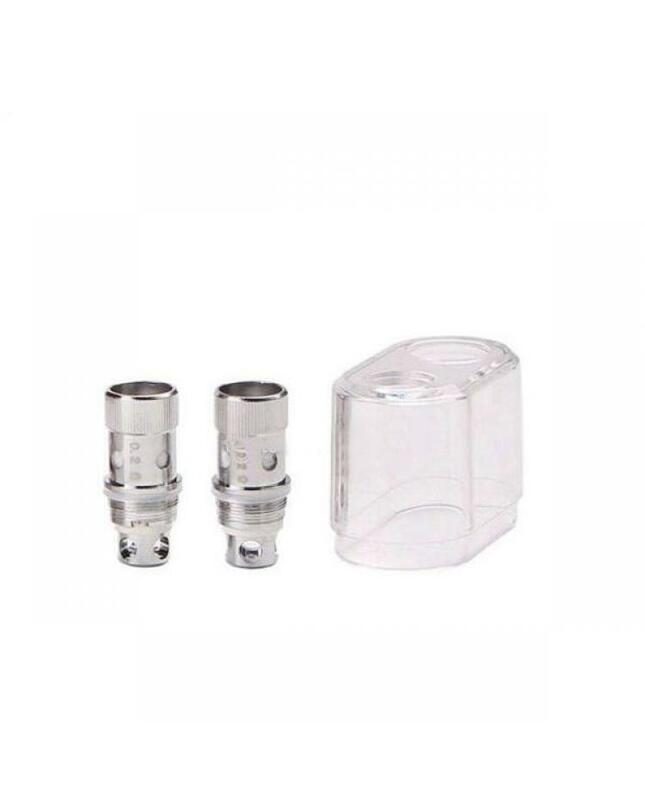 Replacement coils for vapmod xtank 4.0 use, 5pcs per pack, 0.2ohm, 0.6ohm and ni200 coils avaliable. 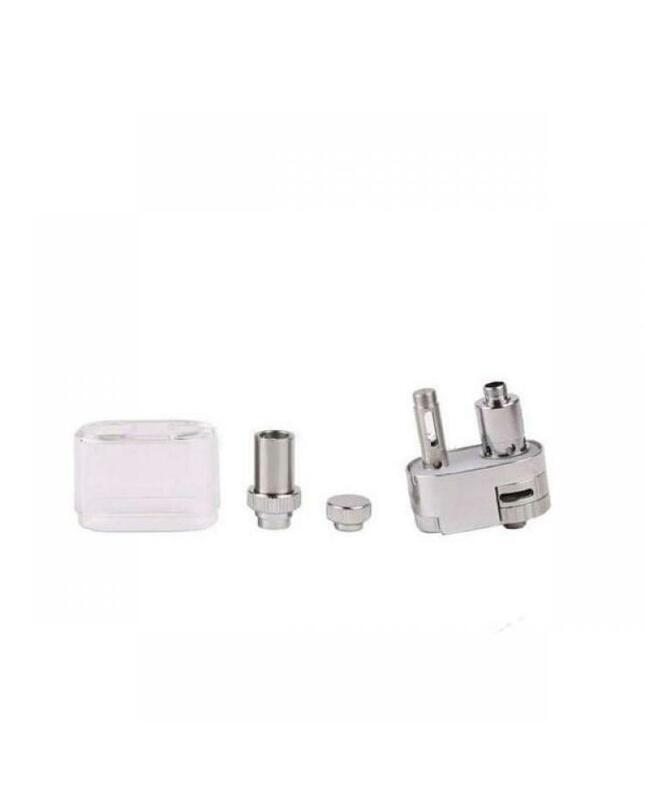 the coils made of kanthal vape wire and pure organic cotton, stainless steel structure features bottom parallel dual coils, the 0.2ohm coils recommend works between 90W to 130W, 0.6ohm coil head recommend works between 50w to 90W. 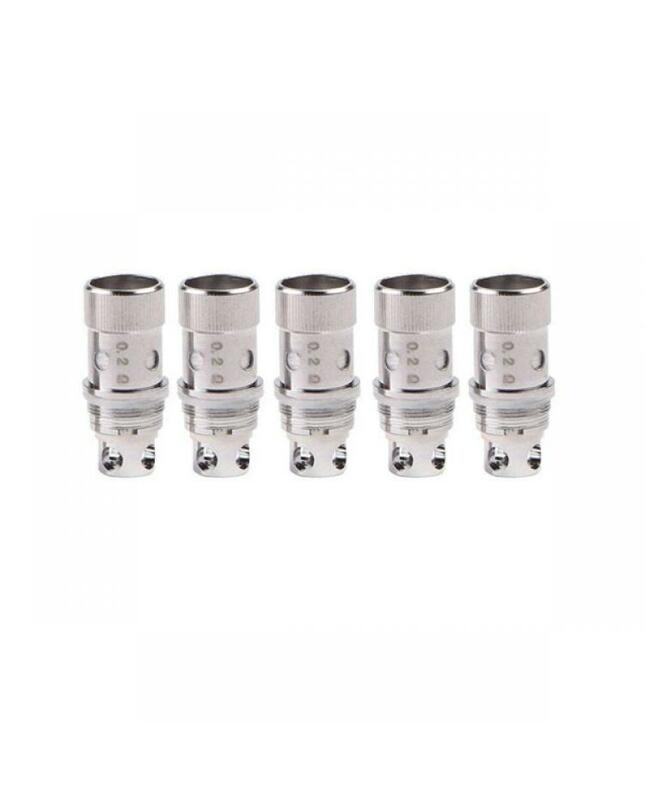 the NI200 coil heads only recommend works under temp control mode, so first ensure your vape device can hand this. 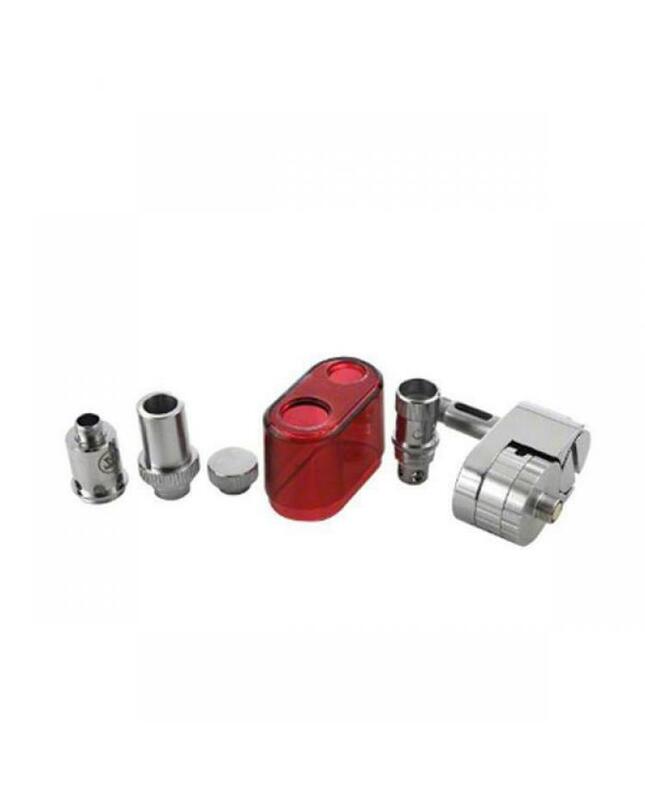 the xtank 4 replace coils ensure vapers get the purest flavor.